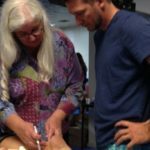 supervised practicum will she consider you to be a true Tung practitioner. Identify points and point patterns on differing shapes, lengths and sizes of bodies. 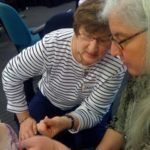 Explain the difference that needle diameter can make. order to best needle different points and patterns. 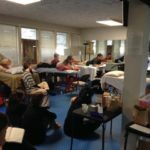 Practice how to palpate the body to ‘feel’ for the acupuncture points. Times: Friday 9:00 a.m. to 6:00 p.m./ Saturday 8:00 a.m. to 3:00 p.m.
Click the image below for hotel information. 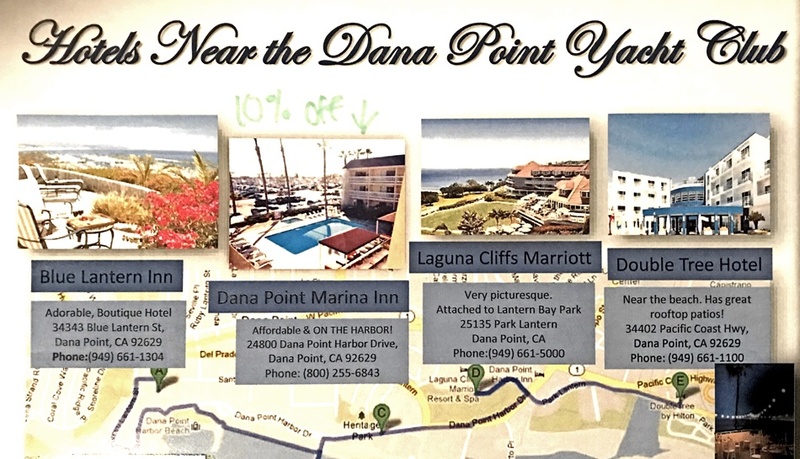 For a 10% discount at the Dana Point Marina Inn, mention the Dana Point Yacht Club event.